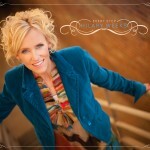 Hilary Weeks became the first solo Mormon artist to chart on the Contemporary Christian Billboard Chart. 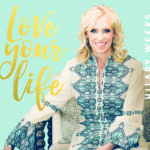 Her album Every Step charted at #6, hit 102 on the top 200 Billboard, and was the number one New Artist Album on both the National Indie and Mountain Region charts on its debut week. This album brought new success and a new horizon for her music. She sings about life in such a way that listeners can relate. Her music brings to their remembrance what they already knew deep down, and find energy and excitement to face the day. 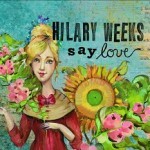 Hilary Weeks delivers music with a rare combination of assuredness and tenderness. She shares her heart and the insight drawn from everyday life.